I started off at City as a student who studied MEng Engineering – an integrated master’s degree and graduated from City in 2015. 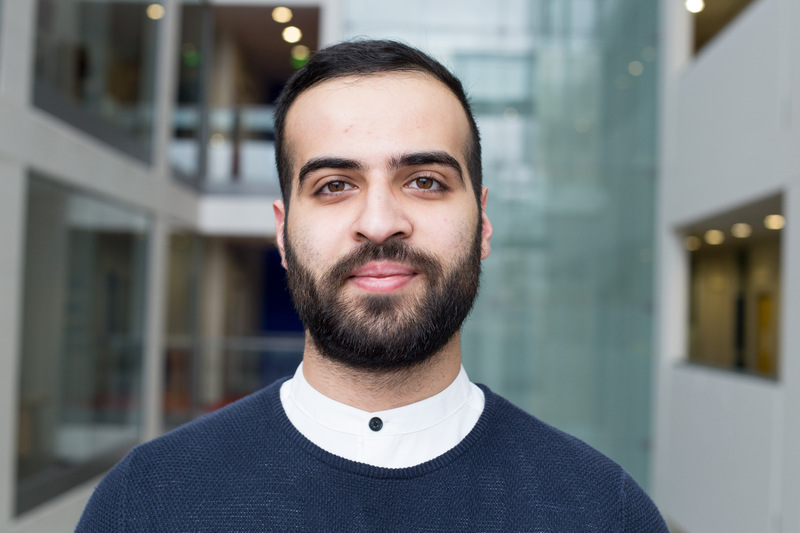 Whilst in my final year at City, I ran for the position of Vice President of the Students’ Union for 2015-16, and then following that was re-elected as President for 2016-17. During this time, I had the privilege of gaining insight to a whole host of departments, operations and projects at City and developed an interest in helping students studying at university. From there, I then undertook a short role at INTO City, University of London – a partner of City where I performed a review of the student experience systems in place there. Following on from this I was employed by City again as the INTO City Progression Officer. My primary responsibility is to aid as many of the (approximately) 500 students studying foundation years at INTO City, University of London progress onto their first year or masters at City. I perform this in multiple ways such as (just to name a few!) organising trips for the students to visit City at key points in the year (as they’re based in a Centre in Liverpool Street), having individual meetings with each student, providing information about City and signposting to services available there. I also have another function which is to be the link between INTO City and City, and strengthen the relationship between the two.